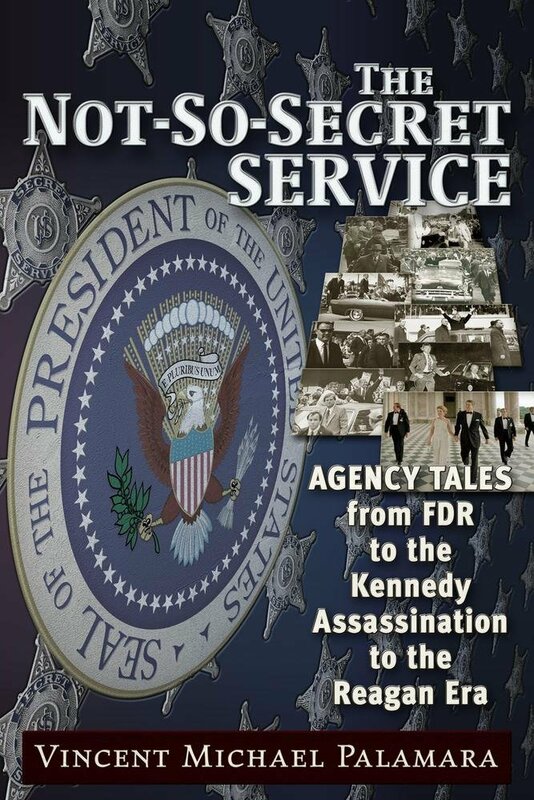 THE NOT-SO-SECRET SERVICE OUT NOW!! GREAT NEWS! The paperback edition is NOW AVAILABLE on Amazon and worldwide (a day early)! 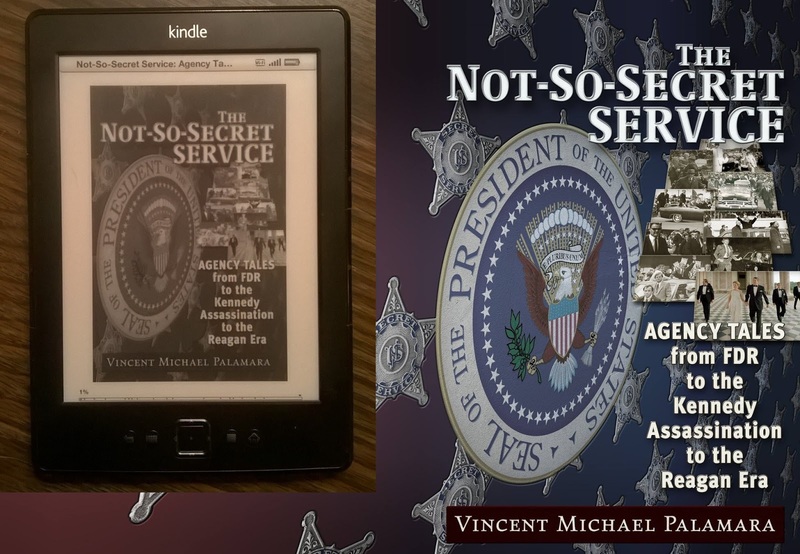 The kindle, nook, and Google Play versions have been out since 4/21/17. The reaction has been overwhelmingly great (including from authors Phil Nelson, Flip De Mey, and David Wayne). I appreciate all your support. 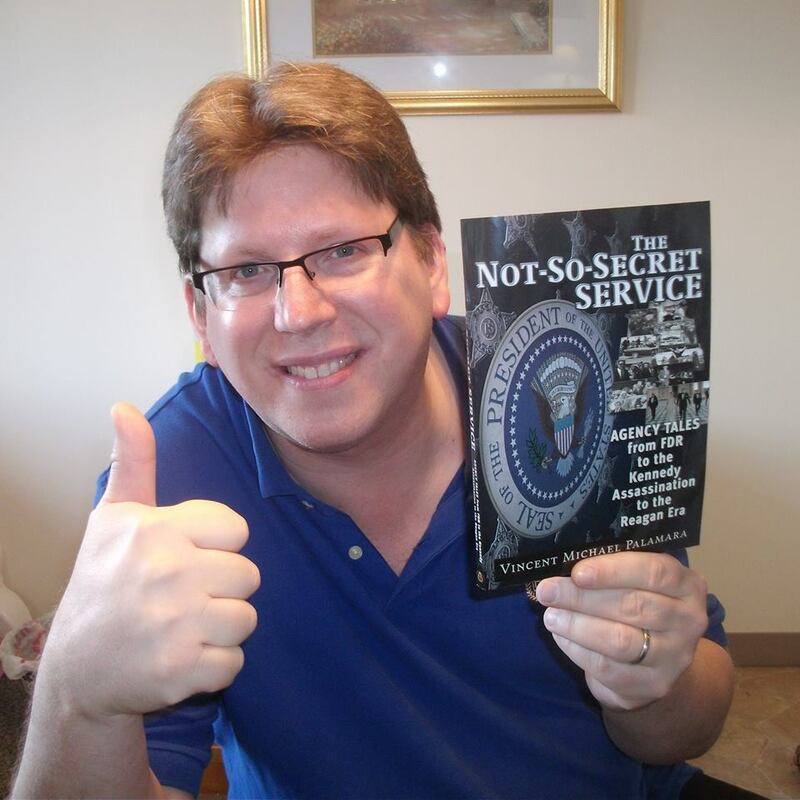 If you would like a signed copy directly from myself, send me a private message.